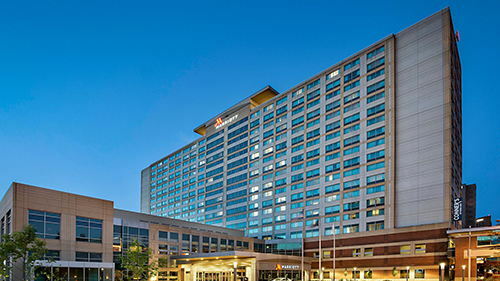 We are excited to offer another Spring CME event in downtown Indianapolis in 2019! Join us at the Marriott for a full day of CME and our annual evening Legislative Reception - your chance to meet with legislators and discuss issues of importance to family medicine. Earn up to 7.25 Live Prescribed AAFP CME credits during the daytime sessions. 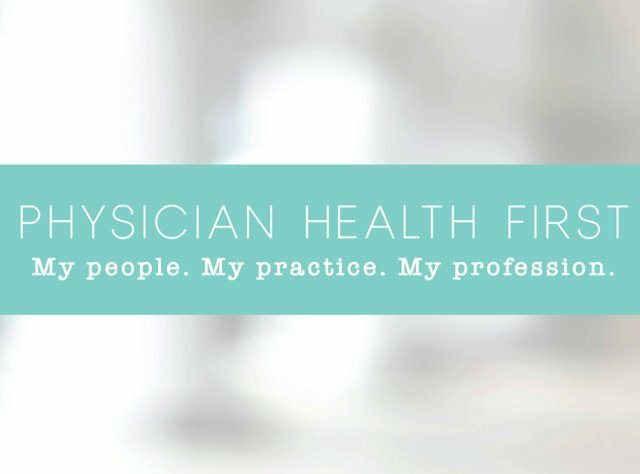 The subject of burnout is a critical concern to the AAFP because family physicians suffer from significantly higher rates of burnout than physicians in most other specialties. With AAFP Physician Health First, the first-ever comprehensive initiative devoted to improving the well-being and professional satisfaction of family physicians, the AAFP is working at every level to help put physician well-being first, so physicians can stay passionate about their purpose: providing quality patient care. As part of ongoing efforts to improve family physician well-being, we are pleased to have the AAFP join us in Indianapolis for a Physician Health First presentation. In this presentation, Clif Knight, MD, AAFP Senior Vice President for Education and a past president of the IAFP, will explain what the AAFP is doing to battle physician burnout and, in a workshop setting, provide solutions for improved professional satisfaction and better patient care within a broken system. Please join Dr. Elizabeth Baxley, MD, Senior Vice President of the ABFM, for lunch at the Marriott. ABFM leadership is starting a listening tour in 2019, so that they can hear more from you about family medicine certification. Limited to the first 30 registrants. Find out more in the PDF agenda below and register using the form at the bottom of this page. View the full agenda here including learning objectives and speaker biographies (PDF file). This event is a unique opportunity to meet your legislators, ask questions, raise your concerns, and let them know why family medicine is such a vital part of Indiana’s health care system. We know that your practices are very busy but we strongly urge you to attend the reception and provide a face for family medicine. All 150 legislators are invited to attend. Drinks and hors d’oeuvres will be provided. There is no charge to attend the Legislative Reception. Online registration is now closed. Please call the IAFP office at (317) 237-4237 to determine availability.